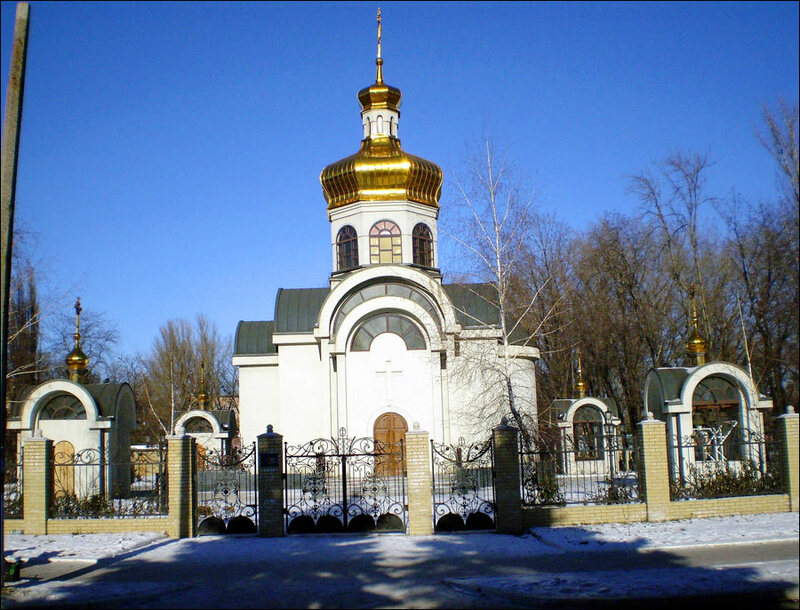 Makeevka or Makiivka is a city located in Donetsk region of Ukraine, about 13 km from Donetsk. 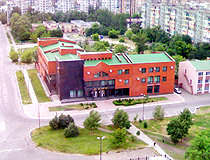 It plays the role of a satellite city of Donetsk. Area code - +380 623(2); postal codes - 86100-86180. 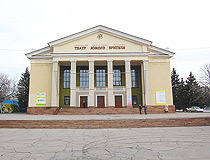 Local time in Makeevka city is April 21, 5:17 pm (+2 UTC). The official founding date is 1690. 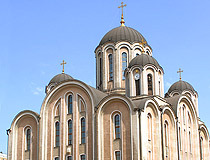 The history of the town began from the Cossack settlements Yasinovka, Nizhnyaya Krynka, Zemlyanki, Makeevka and Tsheglovo. 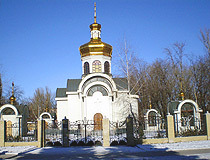 In 1787, the settlement Makeevka was founded by the Cossack Makiy and it became the center of a newly created district. 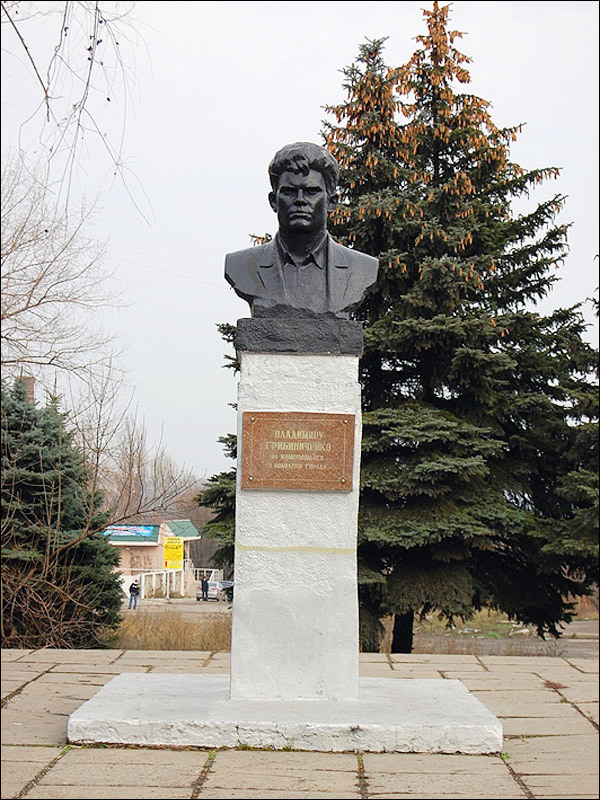 By the early 90s of the 19th century, coal was found on the territory of the district, and Makeevsky mining district was formed together with its administrative, industrial, trade and cultural center - the settlement Dmitriyevsky which gradually became the basis of Makeevka. 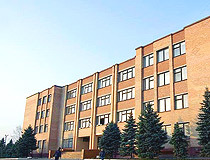 In 1899, a metallurgical settlement called Dmitrievsk was founded nearby. 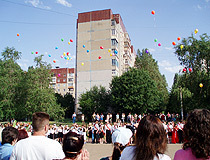 Makeevka was a small village when it was combined with Dmitrievsk. 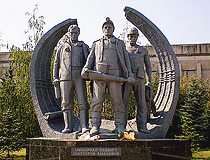 In 1907, a mining rescue station was formed - the first in the Russian Empire. Coal mining promoted development of railway transportation, metallurgic, pipe and coke chemical industries. 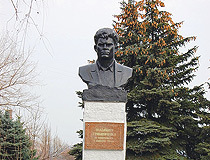 In July 1917, Dmitriyevsky became a town and the center of Makeevsky district. 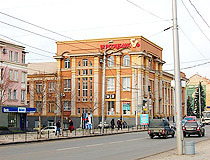 In February 1919, the district was included into Donetsk gubernia and, in 1931, it was renamed into Makeevka. 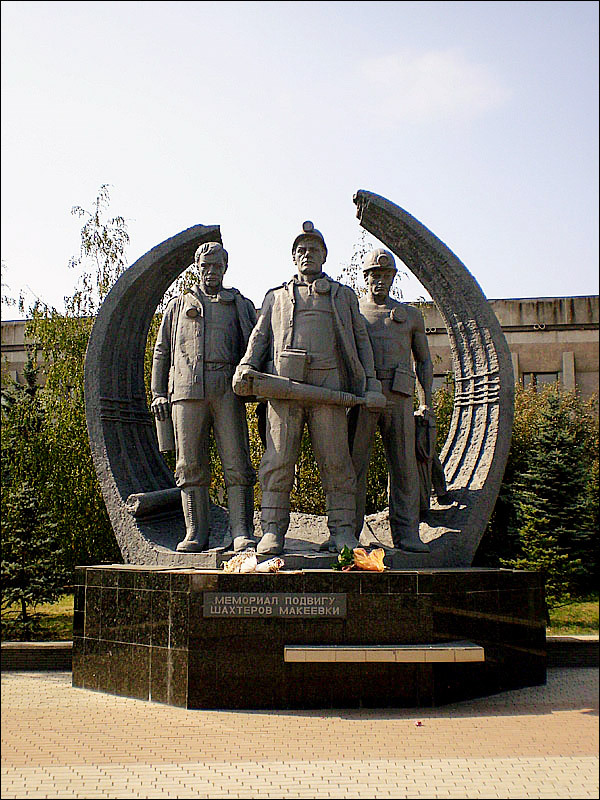 It subsequently developed as one of the largest coal-mining and industrial centers of the Donets Basin coalfield. 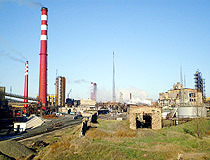 The rapid development of the city, its industrial capacity is connected with 10 pre-war years. 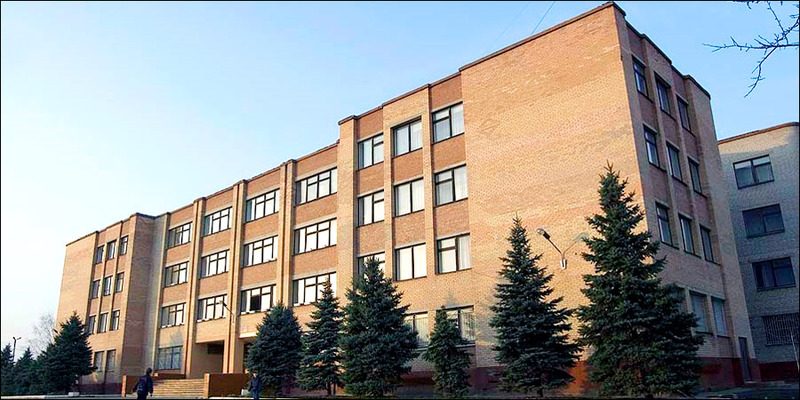 Special research scientific institute on safety work in the mining industry was opened - the only one in the USSR. By 1941, there were 41 plants in the city. During the World War II, the city was destroyed, its economics was heavily damaged. 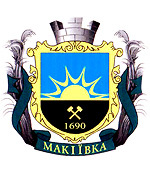 Nowadays, Makeevka has a lot of coal mines. 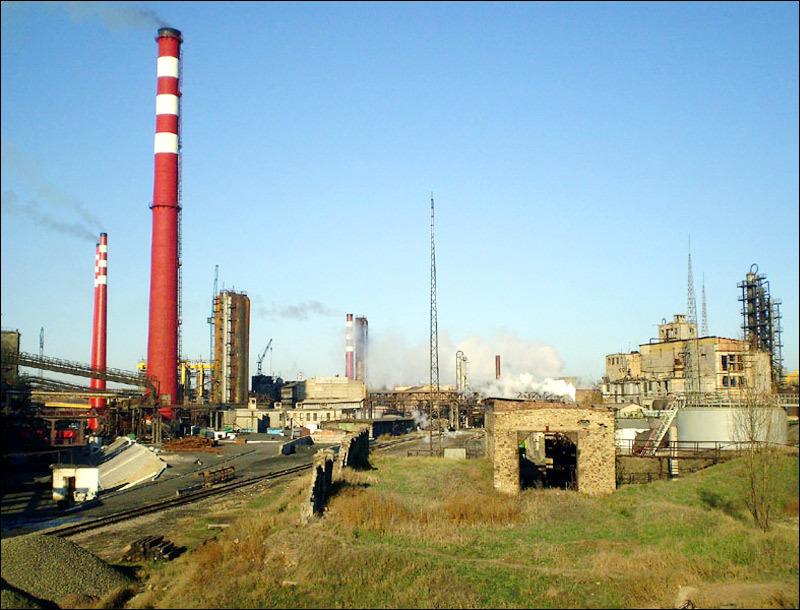 Local industries include one of the largest integrated iron and steel works in Ukraine. That is why Makeevka is one of the most polluted cities in the country. 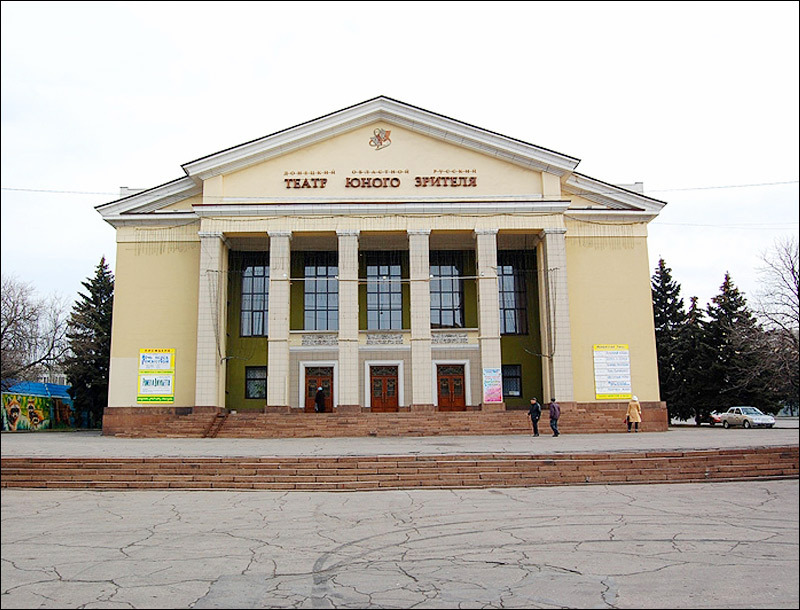 The address system of Makeevka is the most complicated in Ukraine. 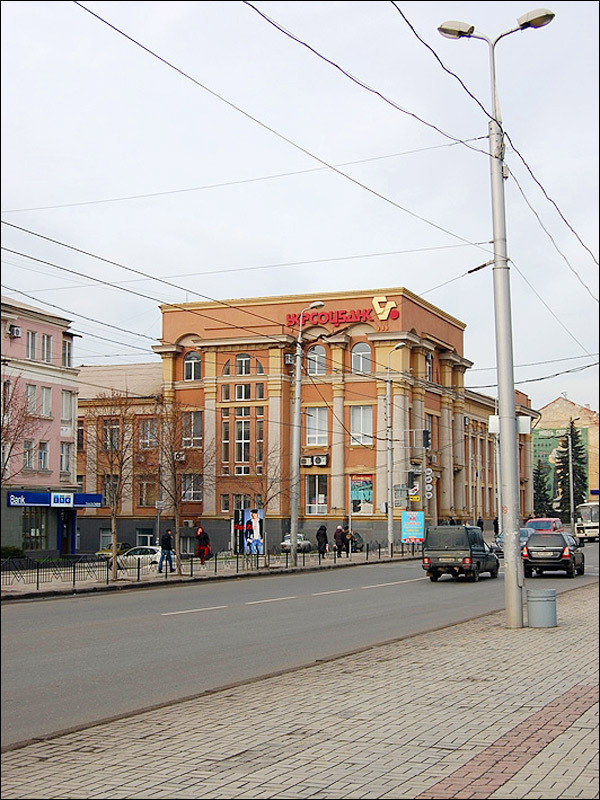 For example, there are 157 streets of identical names in various parts of the city, 65 streets repeating 3 times, 12 streets repeating 4 times, 8 streets repeating 5 times and even streets repeating 6 times (Oktyabrskaya Street) and 1 street repeating 8 times (Stepnaya Street). Also, there are duplicate house numbers on the same street, various combinations of same addresses and chaotic houses numeration. So, the only people in the city who fully understand the address specificity of Makeevka are local taxi drivers. Makeevka is a town-sputnik of Donetsk but it has its own distinct outlook. As most of Donbas miners cities, Makeevka is a combination of separate settlements joining each other at some places. It is a city with ancient history, about 147 architectural monuments were found on its territory. Among them - one of the most ancient in Ukraine - a stone item of the Paleolithic used for cutting. There are 75 burial mounds in the city left by nomad tribes: Scythian, Sarmat, Polovets and others. 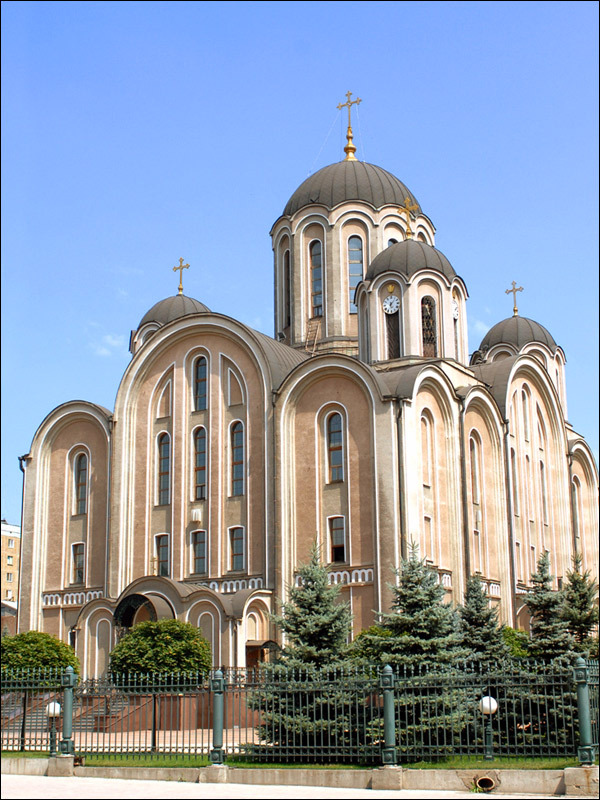 Paola asks: What is the cost to travel from Makeevka to Kiev? As of November 2018, there are regular buses running from nearby Donetsk to Kyiv, the trip takes about 15 hours and the cost of the ticket is 700 Hryvnias (about 25 USD). 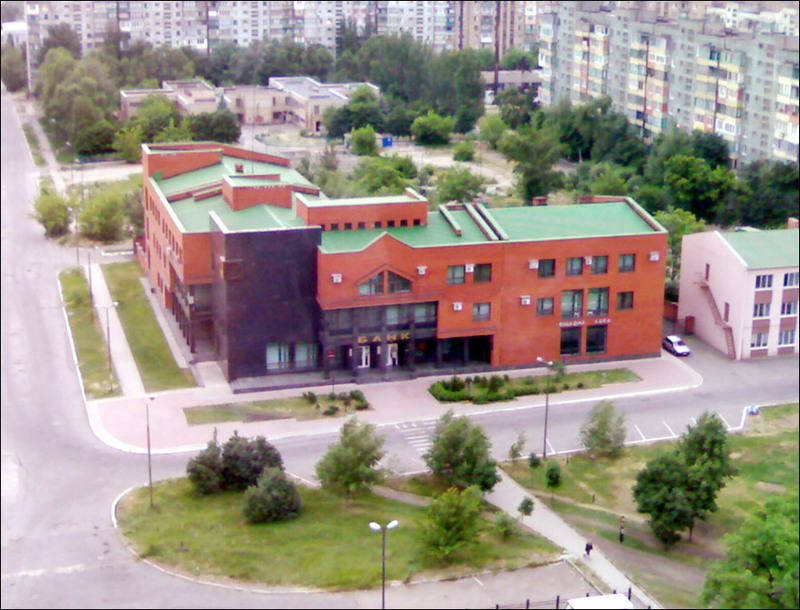 I would like to say Makeevka appears a very nice city. I would like to add Ukranian women are very very beautiful, and I wouldn't have the nerve to ask one of these beauties out on a date. How lucky are the men to come home to these beauties. Sorry got a bit side tracked there. Bye for now. Although one day I would love to visit.